We make every effort to provide you an enjoyable hunt. Our staff will give instructions before each hunt and it is important that you listen and do as instructed. 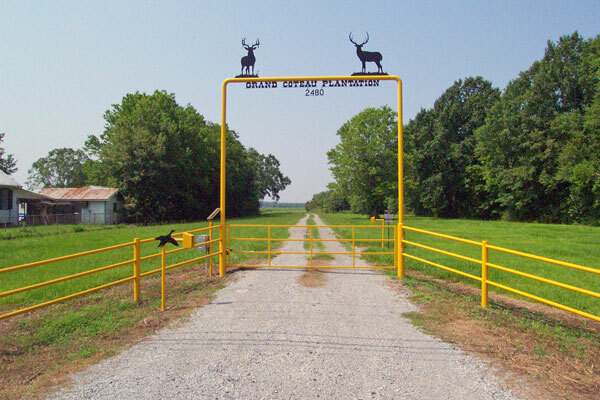 You will assume the responsibility for many decisions affecting your safety during the hunt. These activities can be physically demanding with inherent elements of risk and danger beyond our control. We do not assume liability for personal injury or death. You must sign a Release form and hunt at your own risk.